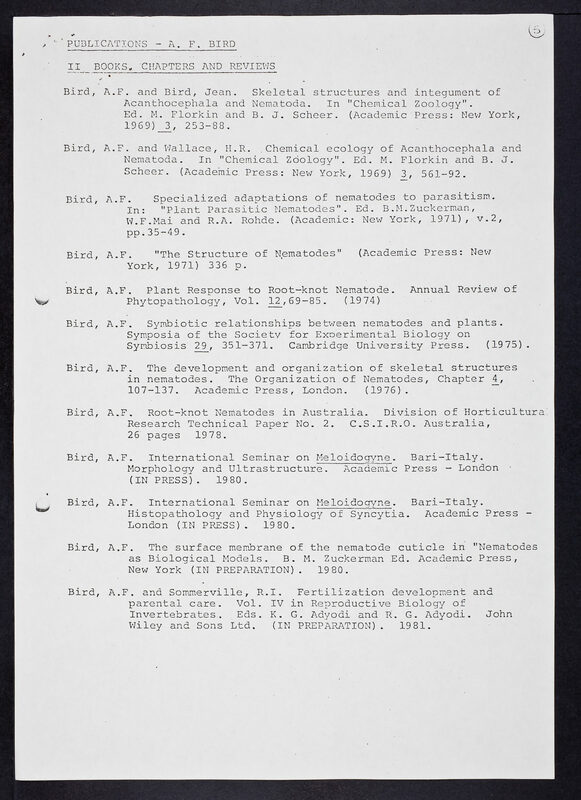 Australian Academy of Science~ Bird, Alan F.~ Brenner, Sydney~ Day, M.F. 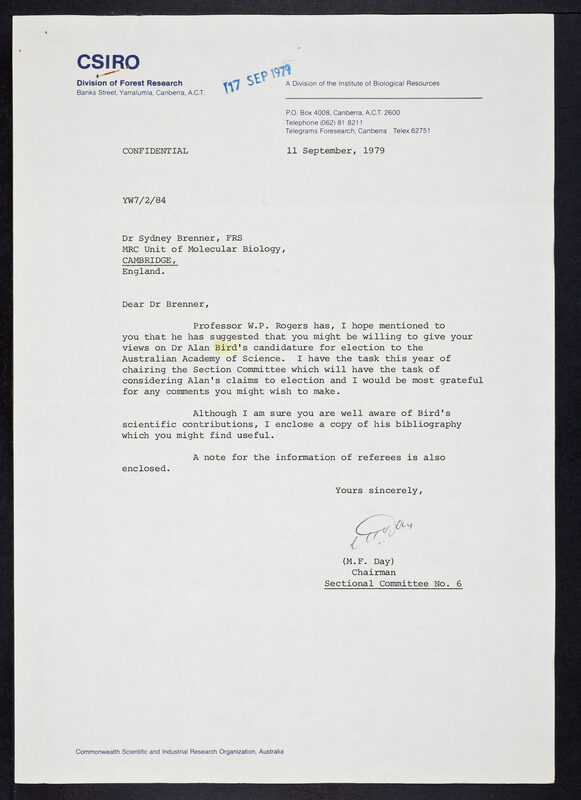 Day, M.F., “Letter from M.F. 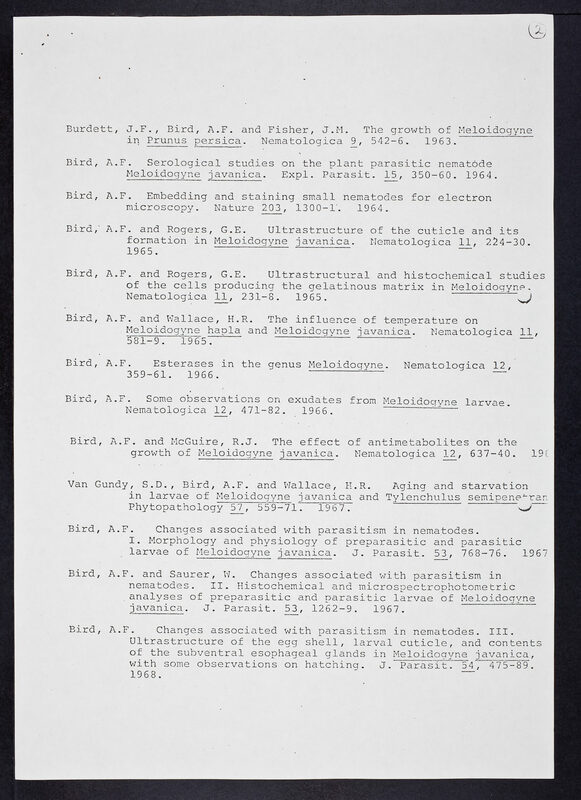 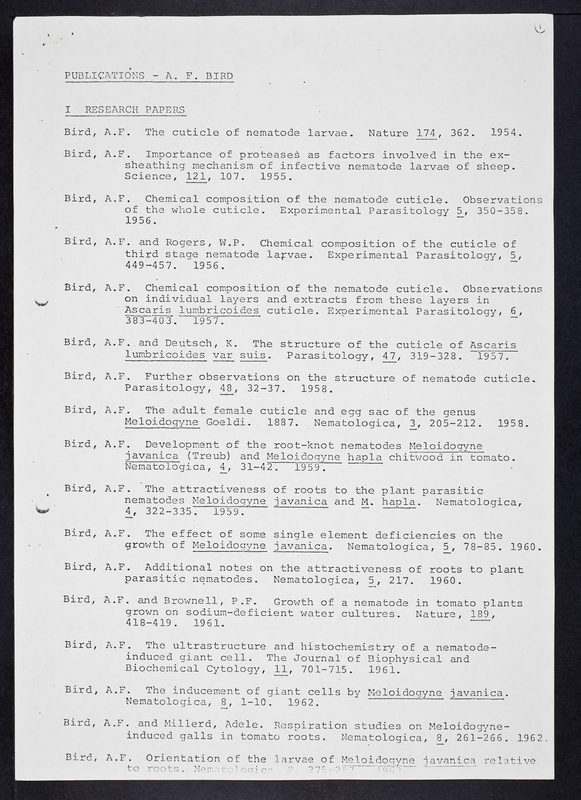 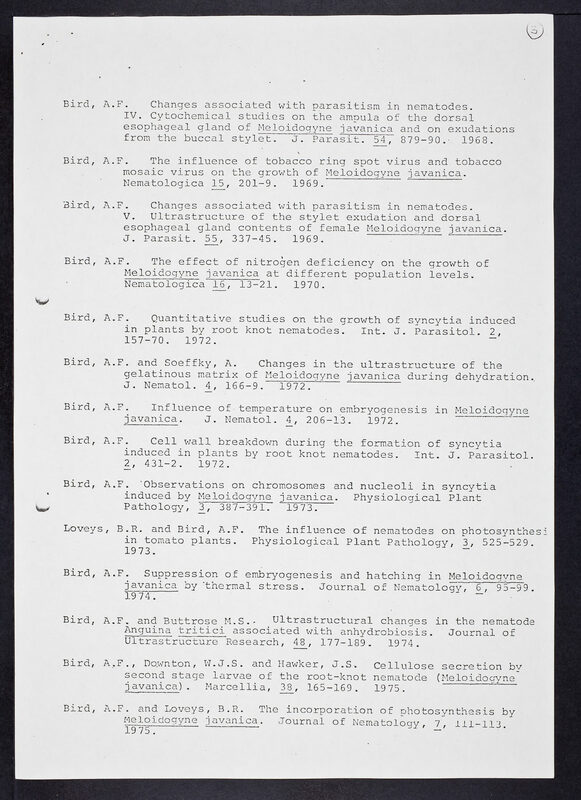 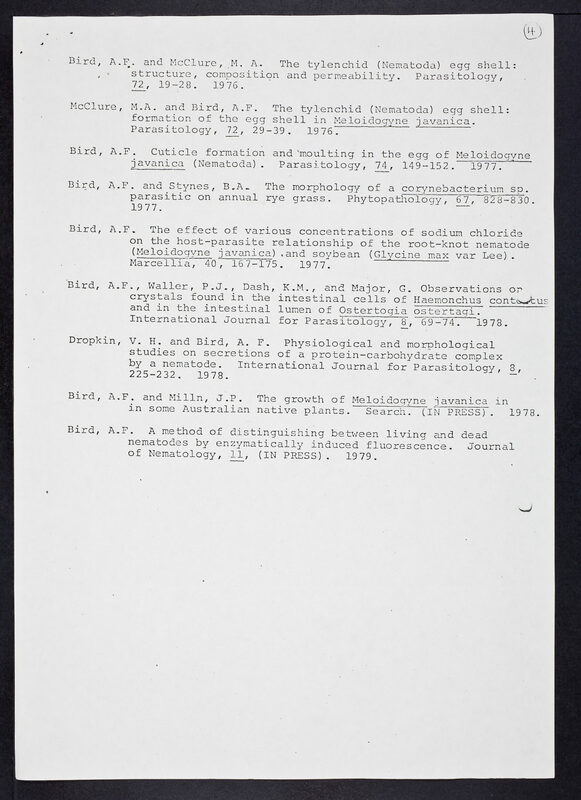 Day to Sydney Brenner,” CSHL Archives Repository, Reference SB/1/1/140/27, accessed April 19, 2019, http://libgallery.cshl.edu/items/show/60504.